New guest house in central Edinburgh. All rooms are with En-suite or private (external) shower/bath. Free WiFi and parking are available on site. 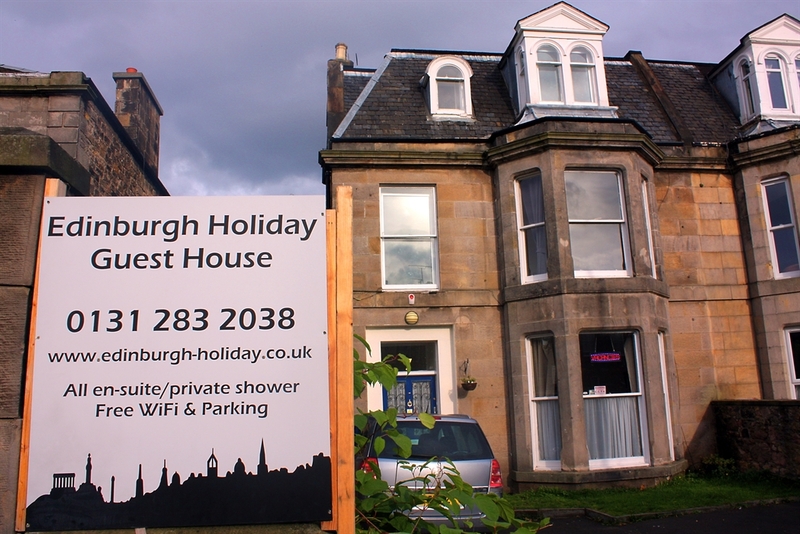 Edinburgh Holiday Guest House is a recently refurbished guest house. It locates at Newington area, central Edinburgh. You can go to Edinburgh City Centre in 20 mins by walk, or 5 mins by frequent buses. All rooms are with En-suite or private (external) shower/bath. Free WiFi and parking are available on site. 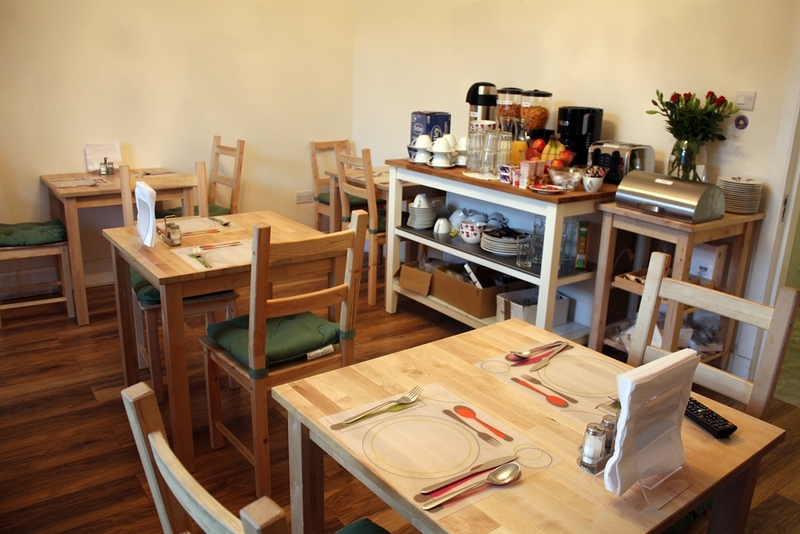 We provide breakfast, including full English breakfast, vegetarian option, and Chinese breakfast option. Look forward to meeting visitors from worldwide.